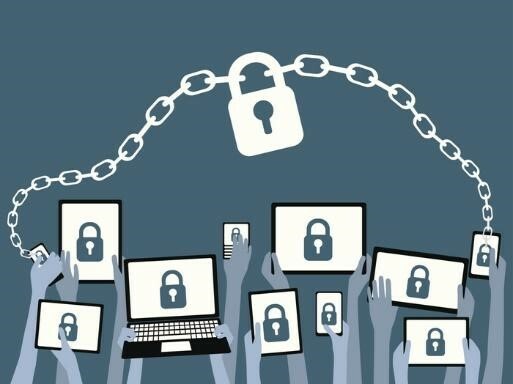 Cybersecurity is the most important factor every organization needs to cater. While cyber security strategy is dependent on the kind and size of organization, there are few points any and every organization must and should incorporate into their cyber security strategy. 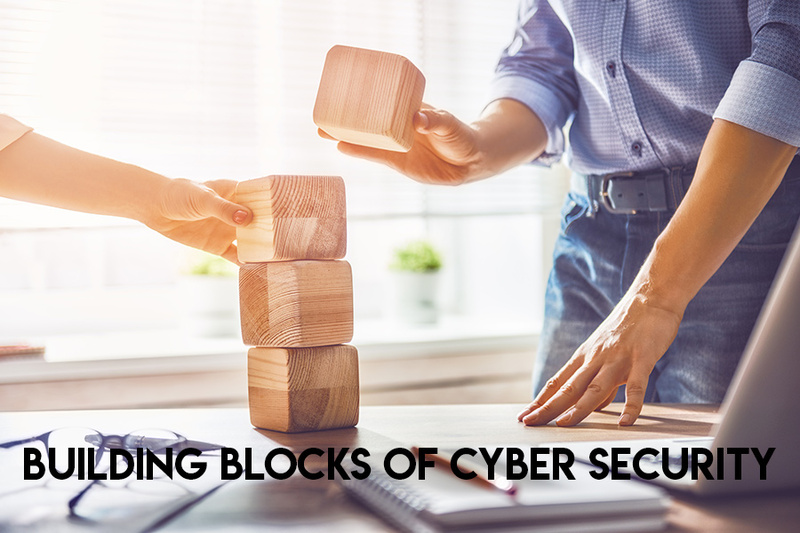 This article mainly includes the basis of Cyber Security building blocks and what difference does it make to any organization. Network security is the most important factor every organization must include while planning their cyber security strategy. 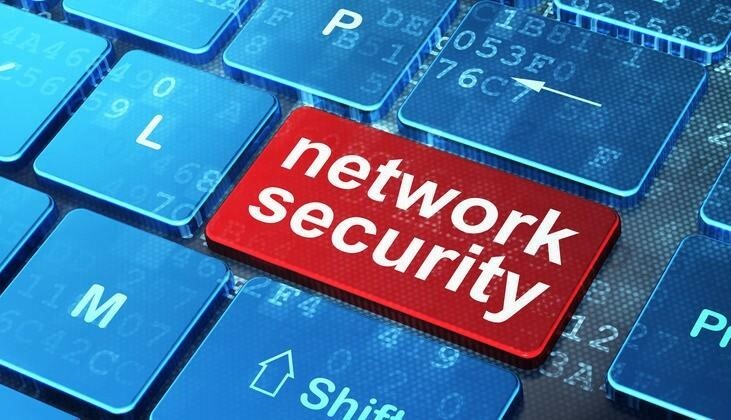 Network security refers to the security measures like a Firewall that is used to filter the kind of network traffic you want should enter your organization and eliminate the unwanted traffic. The main purpose of a firewall is to closely check all the incoming and outgoing network data for any suspicious content and filter it accordingly. Firewall is the elementary building block that plays the most important role in providing a defense mechanism to any organization and should be taken seriously. Another major building block is endpoint security. The major role of any endpoint security system is to protect possessions present on any network and comprises of device firewalls and the anti-virus applications used in the organization. Endpoint security plays an important role since it safeguards the possessions even after the external security is compromised by hackers. While it is important to manage network security as well as endpoint security, other major building block is to have tools that can gather and manage information regarding unusual activities and traffic requests and any abnormal changes in organization’s database. SIEM(security information and event management) are management tools that plays an important role in defining the effectiveness of cyber security of any organization. Cloud services are vastly used by organizations as they cut down the expenditure needed to manage the physical resources. Cloud computing platforms provide service infrastructure, by saving the database on the cloud. This, however, cannot be considered as a standalone major security platform since the organization should incorporate different mechanisms to provide security to the information stored on cloud. Irrespective of the strongest of cyber security aspects and measures, data is always susceptible to attacks. Hence, every organization must keep a close watch on the latest security weaknesses and exposure to provide enough security measures to their data. Vulnerabilities can be managed by organizations by running regular security tests and checking for the changes required to maintain the required security. These tests help to identify the nature of vulnerabilities so that solutions can be implemented accordingly. These were the 5 major cyber security building blocks any organization must maintain. Other than this organizations must also conduct training session and awareness programs to educate employees and people to manage the cyber security. ← What Is The Difference Between A Proxy & VPN?